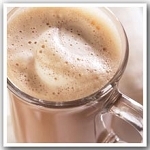 Great for a hot after dinner drink. You will feel like you have had dessert, but without the calories. 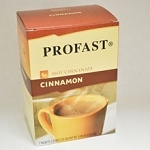 Profast hot drinks are specially formulated for weight loss. 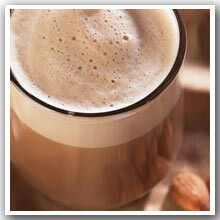 I had been using the Profast Decaffinated Cappuccino in my coffee for several years and wanted to try a new flavor. To be honest I find this version too sweet for my taste and the Amaretto flavor to be very faint. I love the Profast products and find them very satisfying.